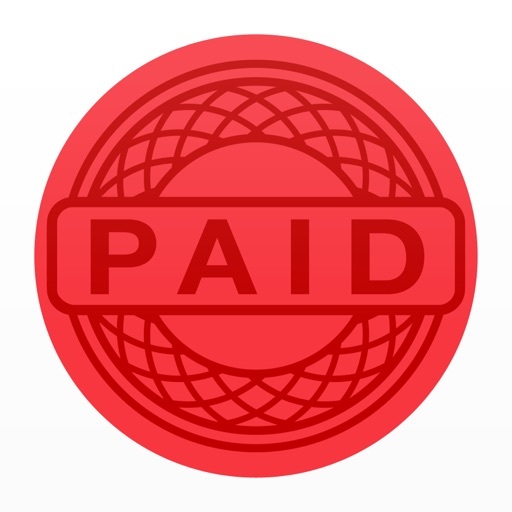 The easiest, fastest bill manager in the App Store. A universal app for iPhone & iPad, with Apple Watch support and multitasking on iPad. Includes iCloud sync.